So we know that you can get pancakes any day of the year, but really what better day is there to enjoy some than on Shrove Tuesday? 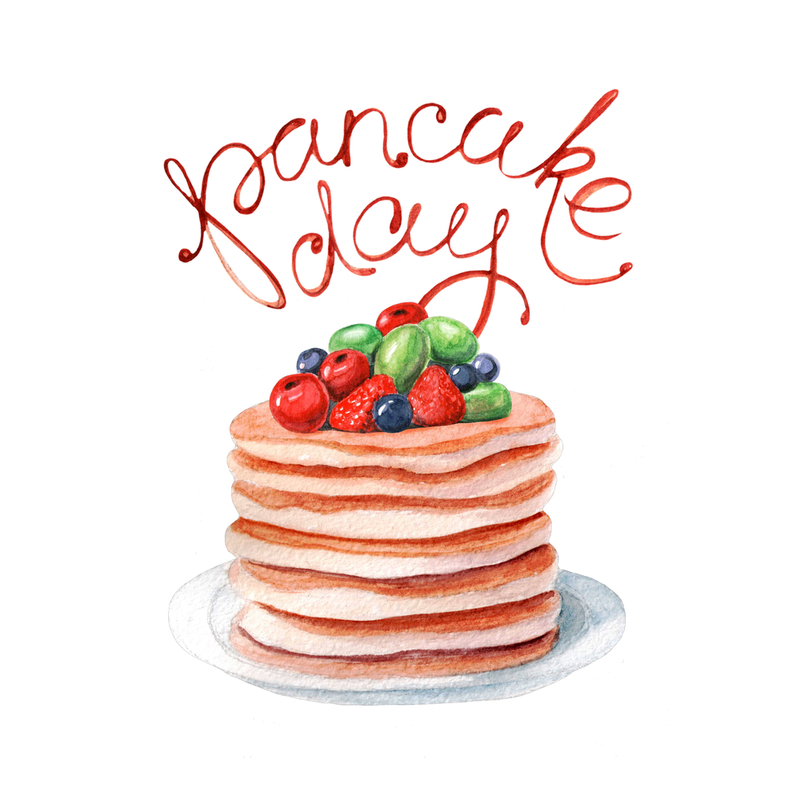 Also fondly known as Pancake Day, this falls on Tuesday February 9th in 2016. Shrove Tuesday is a Christian tradition whereby rich ingredients are purposely used up before the fast of Lent. So whether you’re preparing to fast, or simply want to enjoy some mouthwatering pancake goodness, we’ve found some of the best places to grab a treat in London this year. Both the Camden and Shoreditch branches of The Blues Kitchen are serving stacks of delicious pancakes on Shrove Tuesday. Dig into a stack with blueberries and cream or maple syrup and bacon to quench your cravings. Also, don’t miss the Mardi Gras party from 5pm in the Shoreditch venue. For something a bit less traditional, The Botanist is the place to go for your pancakes this year. With chunks of fresh lobster and smoked garlic bisque thrown into the mix you can indulge in the ultimate treat. This might not be a top choice for the pancake purists among us, but there’s no denying the tantalising taste sensations you’ll get from this dish. This all-day diner offers a variety of options for breakfast and brunch, along with both sweet and savoury pancakes served throughout the day. With seven branches across London, you’ll be sure to find one close enough to your home or work so that you can pop in and treat yourself to a delicious stack of pancakes. For an all-American pancake experience, head to Jackson and Rye in Soho. Choose from a stack of buttermilk options from the brunch menu or a pile of pancakes topped with bacon, blueberries and maple syrup. Of course, these are just a few of our favourite options. It’s London, so no doubt you’ll be able to grab a pancake just about anywhere in the city.